When a dog shows aggression towards people it is wise to consult your vet to ensure there are no underlying health problems that may be causing the dog pain or discomfort. 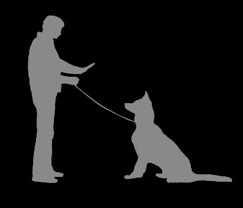 Many dog bites occur because people have failed to read the dog’s body language. There are more dog bites towards family members, neighbours or people the dog knows. Choice of dog breed plays an important role regarding if a dog is more likely to bite a person. Generally guarding breeds are thought more likely to bite than say gun dogs. However a recent study of seven hundred pet dogs in Spain revealed the owner is more likely to create an aggressive dog. 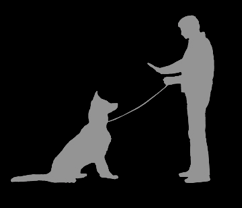 According to Joaquín Pérez-Guisado, main author of the study and researcher at the University of Cordova, some of the factors that provoke aggressiveness in dogs are: if their owners have never had a dog before, if the dogs do not receive basic obedience training, spoiling or pampering the dog too much, not using physical punishment when necessary, getting the dog with the idea of a simple gift or guard dog/pet or on a whim, spaying females, leaving food out indefinitely, and spending little time with the dogs walking them and in general. Certainly a lack of socialisation, basic training and having firm sensible rules and boundaries often leads to aggression in dogs regardless of breed. 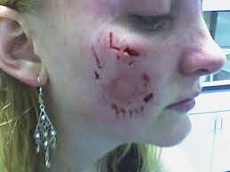 The owner needs to be aware of The Dangerous Dogs Act 1991. A dangerously out of control dog is one that has either injured a person or the person has reasonable apprehension that the dog could harm them. 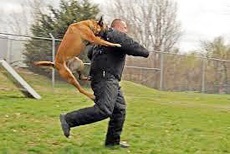 If a dog in your charge chases, jumps up at a person or child it could be seized by the police or dog warden. The penalty may include a prison sentence and/or a ban from keeping dogs. It is imperative that the person who has a dog which has shown aggression towards people seek a qualified professional behaviourist who is experienced in dealing with the behaviour.